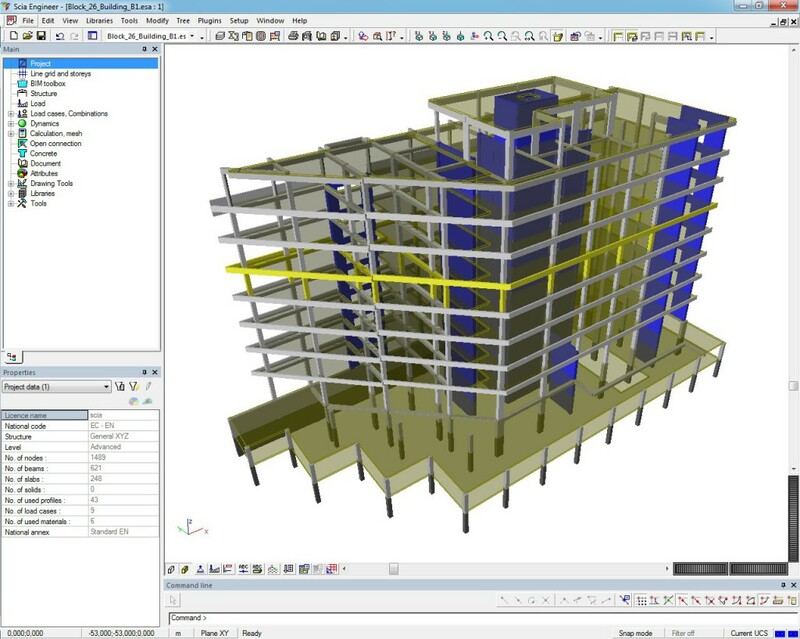 Scia Engineer is software for loading capacity and stability of structures. Scia Engineer offers a wide computing capabilities, graphical input and easy dimensioning. 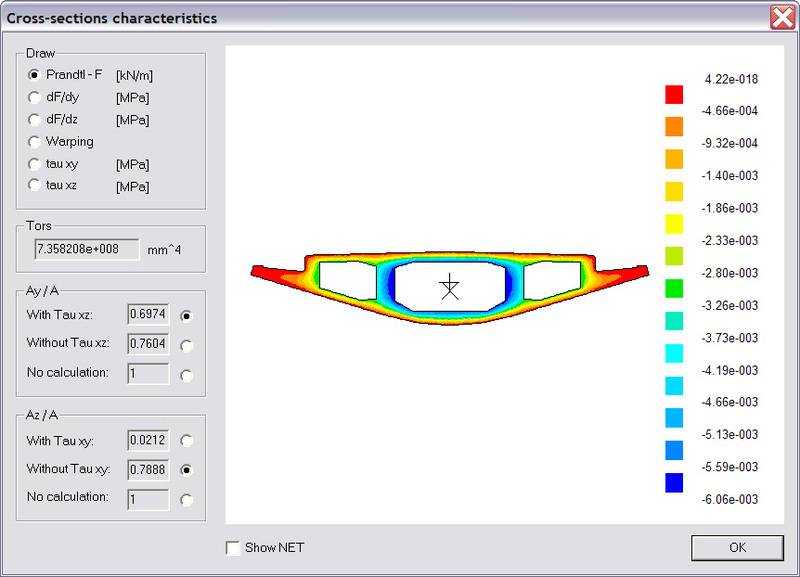 A CAD module is developed along with the computational module. It allows you to instantly create drawings for the initial project. 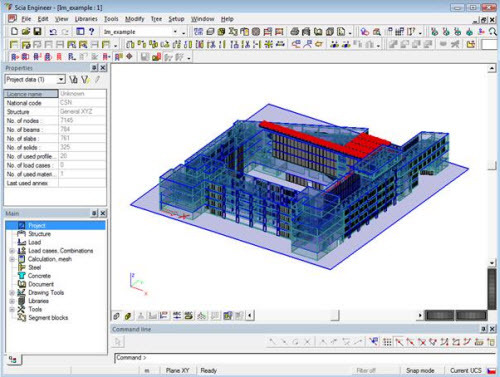 Scia Engineer can create all structures and their parametric models. The software has been adapted to many national and European standards. In addition, communicates directly and reversibly with the drawing systems like Allplan (Nemetschek) or ProSteel (Kiwi Software). 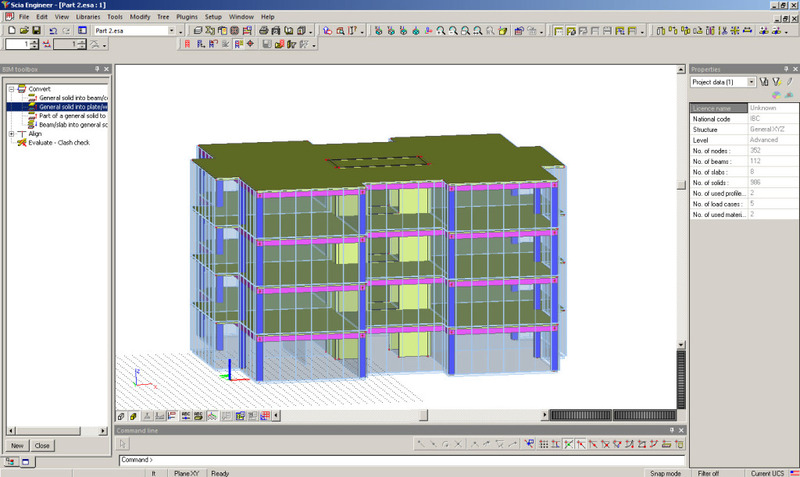 And of course, it lets you import files in DXF, DWG, and other formats.